In 1956, Toyota boasted a production of just 3,000 automobiles every month. Only three years later, Toyota’s annual production had increased to 100,000 vehicles. From there, the numbers have only gotten better. By 1970, they were producing more cars every month (150,000) than they had annually in 1959 (100,000). By 1980, production had doubled to 300,000 vehicles rolling off the lines every single month. Currently, Toyota produces more than 8.5 million vehicles worldwide every year. 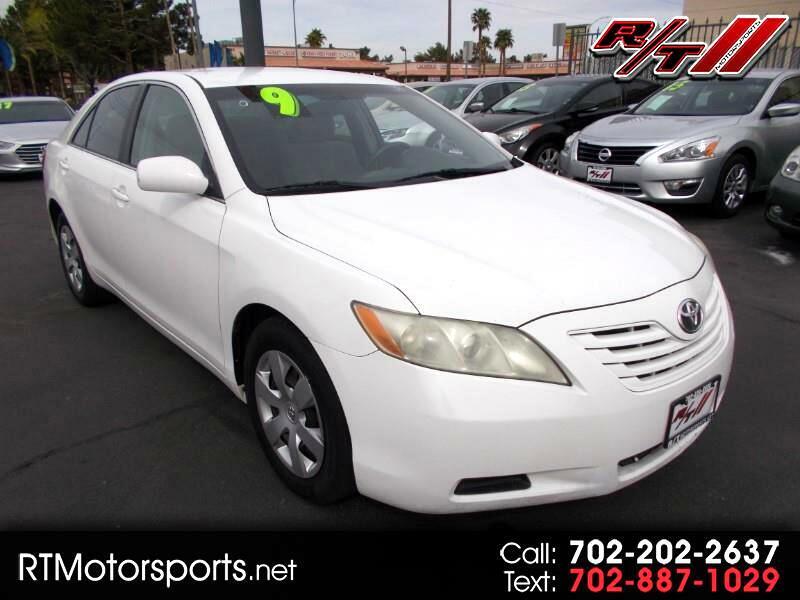 Its latest offerings are a continuation of Toyota’s history of excellence. The company has also shown that it’s serious about global sustainability initiatives and reducing their environmental footprint with cutting-edge technology in their factories and built into every vehicle. 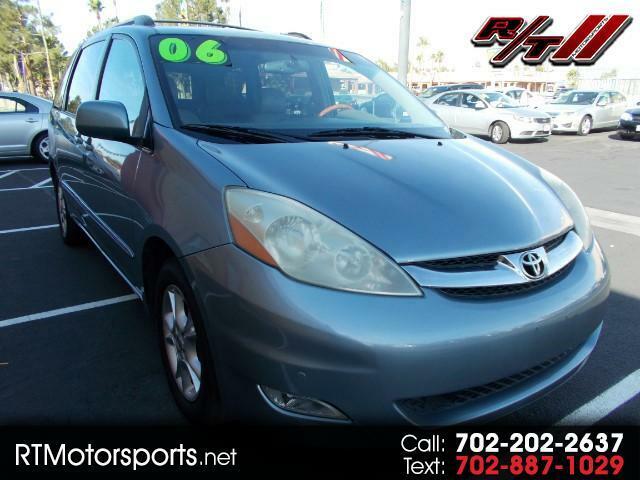 With an average lifespan of more than 200,000 miles, it’s no surprise that these long-lasting and well-built vehicles make some of the best-selling used cars in Las Vegas. 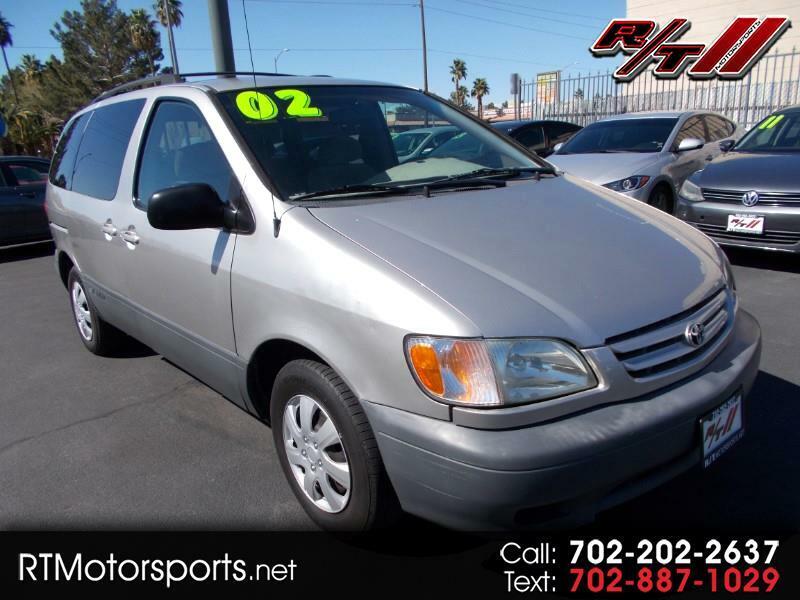 Simply Autos has been selling high-quality used Toyotas in Las Vegas and the southwestern US for more than 15 years. 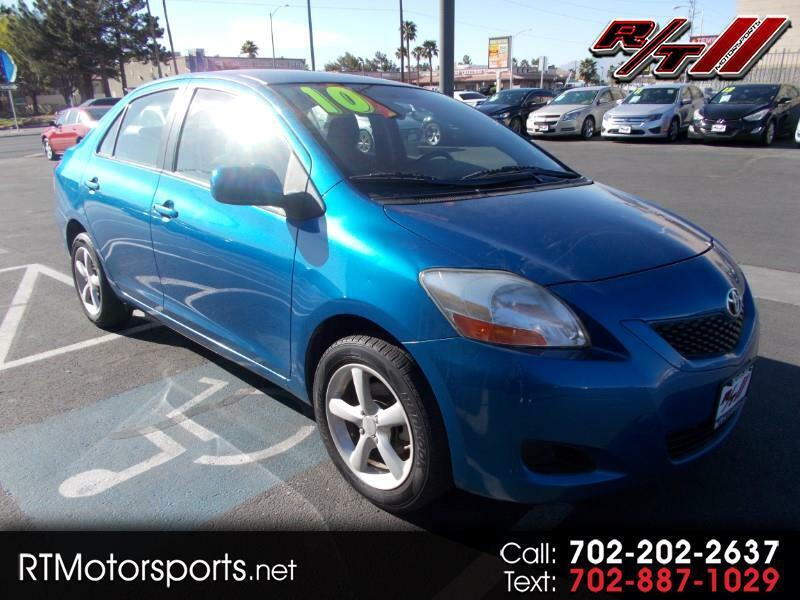 Las Vegas residents who are searching for a good used vehicle would do well to check into the many offerings from Toyota, including the Yaris, Corolla, Camry, and the ever-popular and fuel-efficient Prius. 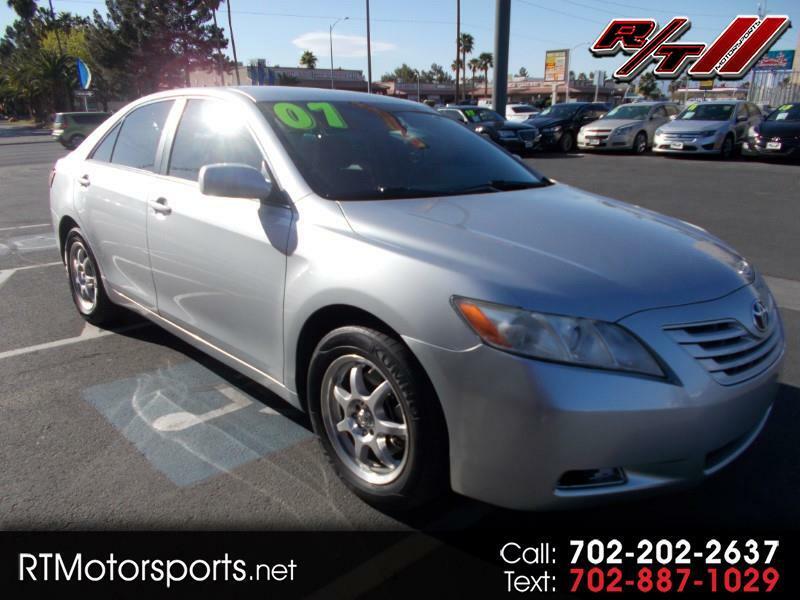 In Las Vegas, used Toyotas are sometimes hard to come by and always in high demand. 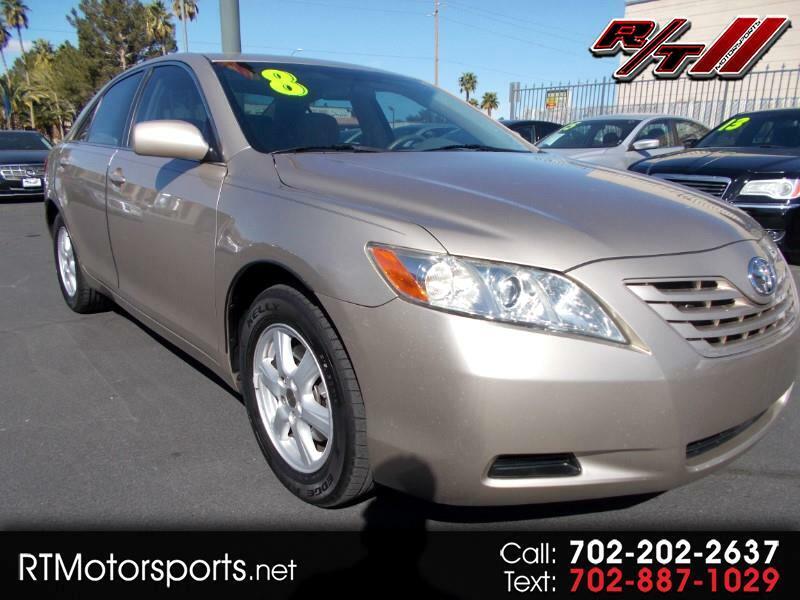 Simply Autos understands this and works hard to find the right used Toyota for every driver.